Redundant route servers and switching for maximum uptime. All network services at REDIX are IPv6 enabled. Highest uptime guaranteed with live monitoring of your traffic. Chennai VSB, Sivananda Salai, Tier III Carrier Neutral Data Center. Conveniently located near Tata's Cable Landing Station in Chennai, this facility provides colocation and hosting for major content providers including Google, Facebook, Microsoft, etc. 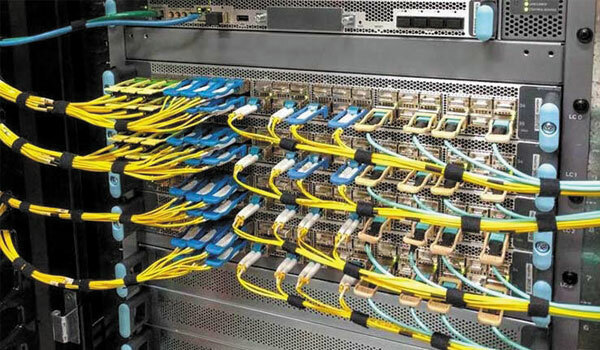 The data center provides multiple options for connectivity through multiple carriers and fiber vendors. 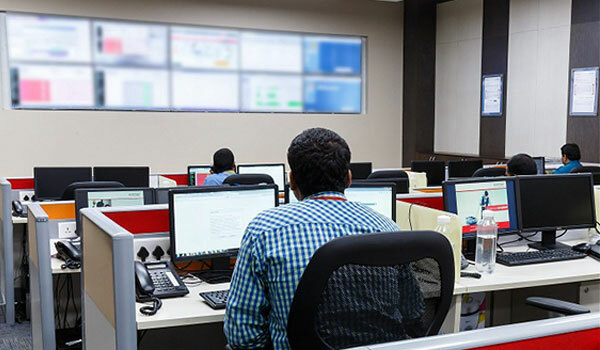 This PoP facility also serves a large volume of Tata's ILL bandwidth to ISPs and enterprises making it an ideal Internet Exchange Point to connect both for transit bandwidth as well as to peer with content providers and other ISPs. Your choice of peering with the right networks determines the quality of experience for your users. Choose the networks and content providers you want to peer with. We provide support to help you configure your routers to peer with us. Training is offered to customers for understanding and troubleshooting BGP. Our support team is available round the clock to assist you. Copyright © 2018 REDIX. All Rights Reserved.